Can you see light coming through the sides of your garage, or is the weather strip worn and faded? Does your weather seal buckle ? Hamilton Door Systems carries “UNIVERSAL” bottom retainer to go with rubber seal or Rigid Vinyl weather strip with dual rubber and cap to cover the screws. Garage Door weather strip will help protect your garage door from the elements. 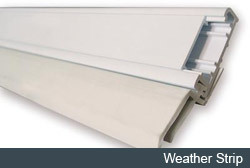 Our parts department also carries most manufacturers of garage door weather strip. If you are a do- it-yourself individual, please visit our parts department and let Hamilton Door Systems help you, or one of our experienced technicians will be able to install your garage door weather seal for you. Friendly service guaranteed. 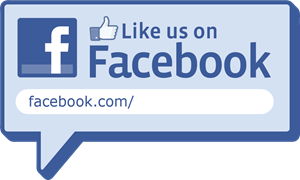 Let us quote you on installing your garage door seal.